Spotify finally listed on the New York Stock Exchange (NYSE) on Tuesday, after weeks of speculations about how the market will value what is currently the world’s largest music streaming service with over 71 million paying subscribers. After hitting a high of exactly $169.00, the company’s stock closed the day at $149.01, still significantly higher than the $132 guide price set by the NYSE. The stock opened at $165.90 earlier in the day amid massive investor interest, with 29.8 million shares changing hands during the session, according to Reuters. 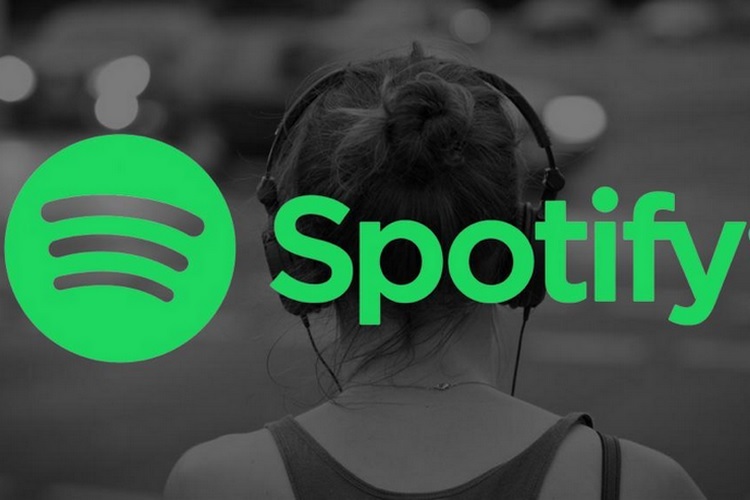 The closing price on Tuesday values Spotify at around $26.5 billion after the company opted for the unusual ‘Direct Listing’ process that lets existing shareholders sell some of their current holdings in the company directly to new investors without an underwriting bank. According to the company, it opted for the unusual route because it wanted to democratize the process, and because it didn’t want stock dilution, as is often the case with an IPO. Spotify is the largest music streaming platform in the world ahead of Apple Music, which has 46 million. Add to that the tens of millions of free members that Spotify monetizes through targeted advertisements, and the reasons for the company’s appeal to Wall Street investors become clear. The company has also confirmed its plans to launch its services in India this year, possibly earning it even more revenues. It will have big competition in the form of the recent alliance between JioMusic and Saavn. Having said that, the underwhelming performance of recent tech IPOs have a lot of people worried about the valuation of Spotify, which they believe, is on the higher side. The company earned revenues of $5 billion last year, making the company’s current enterprise value more than five times that of its revenue. That ratio is reportedly higher than Pandora’s, but significantly lower than that of Netflix or Dropbox.